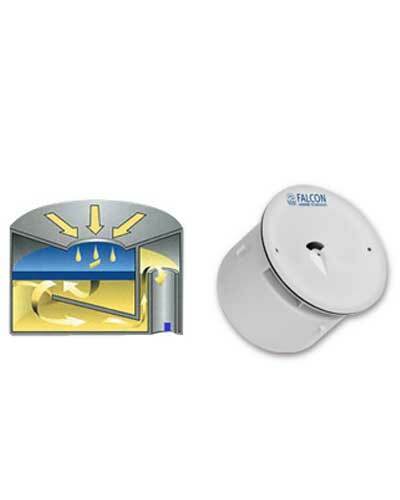 The EcoTrap® relies on the proven and simple vertical trap principle.1. Urine flows down into the EcoTrap®.2. In the EcoTrap® the urine passes through a floating layer of barrier liquid such as Aqualok or BlueSeal , which forms a barrier that prevents urinal vapors escaping from the sewerand venting into the washroom.3. Urine under the barrier layer overflows into the central tube and runs down to the conventional drain.4. 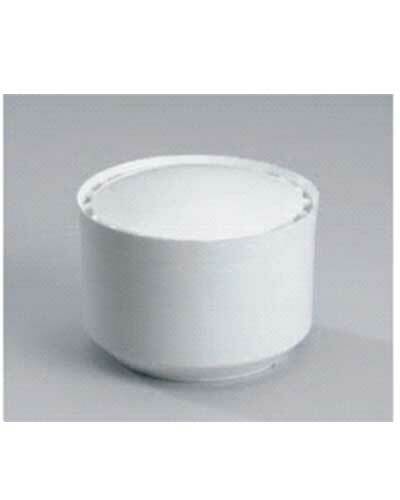 The layer of approx 90ml of Barrier liquidie Aqualok or BlueSeal will last for about 1500 sanitary uses. The liquid is then simply replenished. Trap does not need to be touched.5. 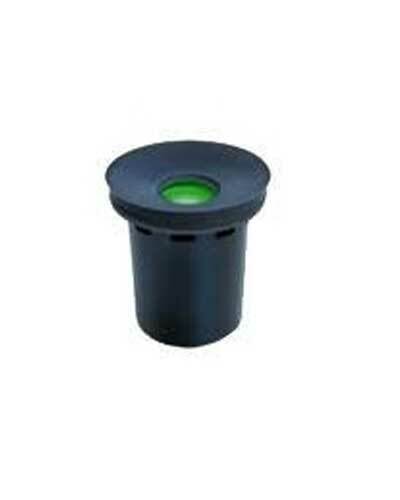 The EcoTrap® retains urine sediments and is easily replaced 2-4 times a year according to traffic to the fixture. A special tool, the X-Traptor®, is used to remove the EcoTrap®. 6. Drain lines are free of hard encrustations. 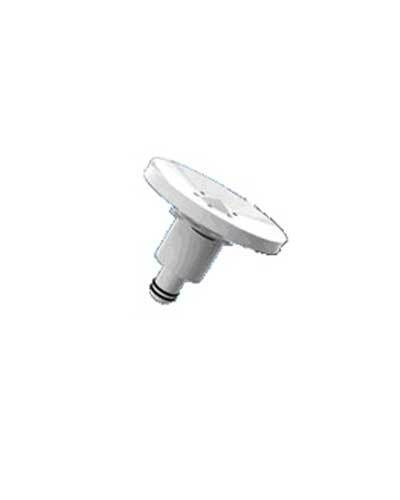 They are easily accessed by removing the EcoTrap® with the special X-Traptor® tool. The patented vertical EcoTrap® design provides superior efficiency to other, more complicated trap arrangements. It does not need to be cleaned out as it is simply changed out. It also helps retain urine sediments. Urinals without trap inserts may clog the urinal’s internal trapway. **Please note A barrier liquid such as Aqualok will need to be purchased in addition to this product. It’s what keeps the smell away and what makes the cartridge work!